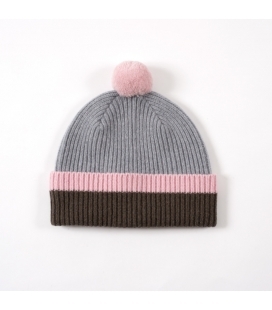 Design duo Jane Chadwick and Jess Quinton came together with a mutual vision to launch their knitwear label using only BRITISH manufacturers. 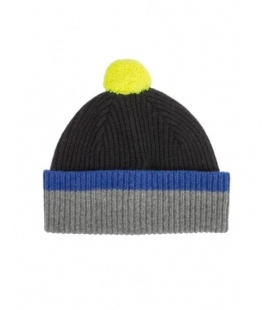 This fun colour-way beanie will fit snugly for warmth and comfort on chilly days. 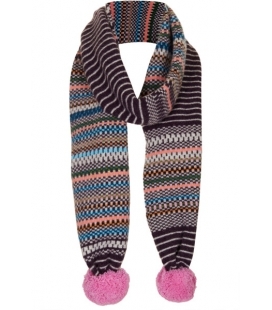 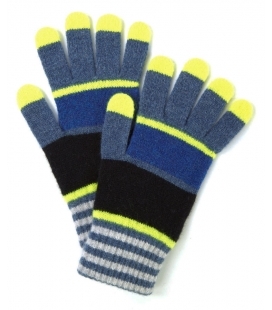 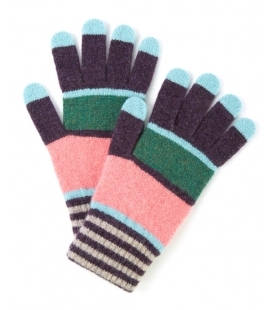 This funky 'n fun woollen scarf will instantly enliven a winter outfit...be it in the city or on the slopes!